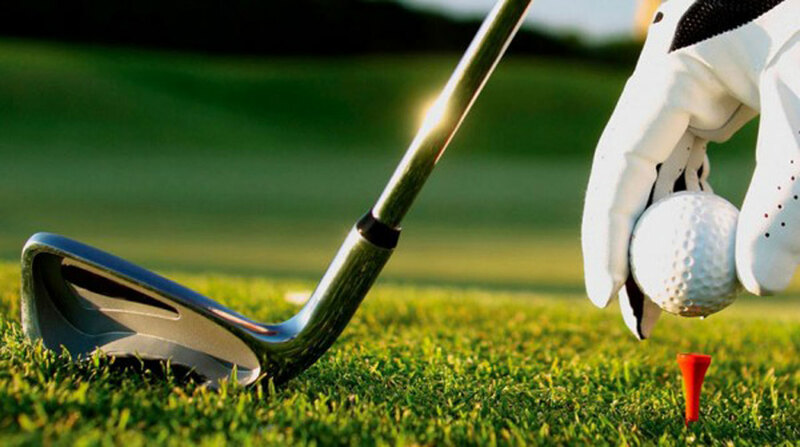 Activities marking the end of the tenure of Ikeja Golf Club captain, Bola Temowo, kick off today at the Club’s grounds at the Government Reservation Area, Ikeja, Lagos. The activities, which come to a close on 23rd of March, are mainly competitions. Each day is marked by a competition and celebration climaxes with prize presentation ceremony at a gala nite. The event kicks off with the Caddies and Staff Competition. On Tuesday, it will be the turn of the Professionals and the Veterans. The next day is set aside for the Ladies’ Competition, while Thursday is earmarked for a Special Kitty. The main event of the week starts on Friday, with the Men’s Competition (Handicap 18 – 30), while the Men’s Competition (Handicap 0 – 17) holds on Saturday. The ceremony will end with a Gala Night.